The Woodlands at Westfall, one of Chatham County's newest communities is changing direction under Ryan Homes. Westfall was originally to be built out by Heartland Homes with custom homes starting at a pricepoint of $380,000. However, a recent merger of Heartland Homes with NVR Homes, two of the largest builders in the North East, has instigated a change in strategy. 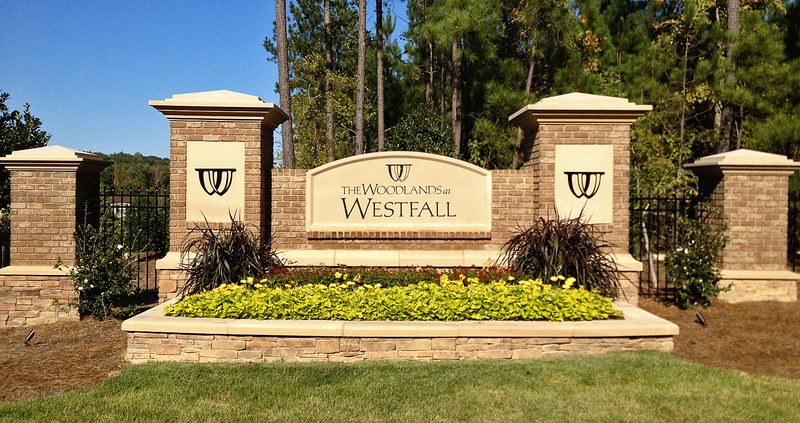 The Woodlands of Westfall will now be built by Ryan Homes, part of the NVR family of companies. Representatives of Westfall explained that since Ryan already had strong brand recognition in the North Carolina marketplace, NVR felt the change appropriate. Ryan Homes has been actively building in the Triangle area for some time and has several communities located Cary, Morrisville, and now in Chapel Hill with the addition of Westfall. With this change, pricing in Westfall, under Ryan Homes will start in the range of $270,000 with several home plans to choose from. For more information on The Woodlands of Westfall and buying a home in this master planned community, please give me a call at 919-599-9500 or email me directly!